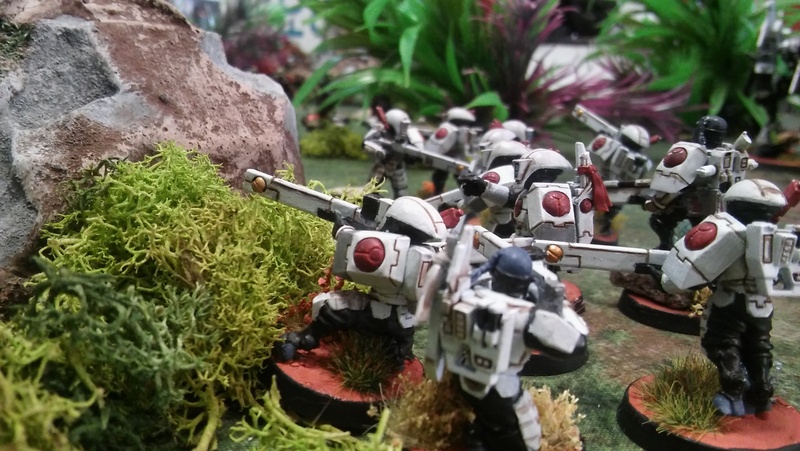 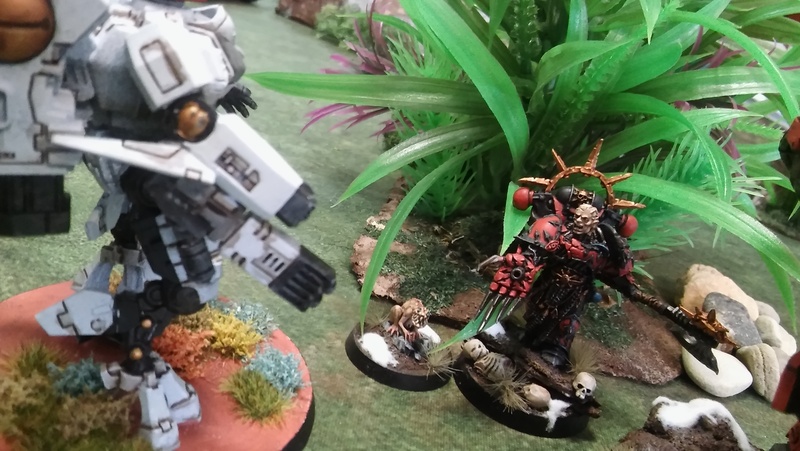 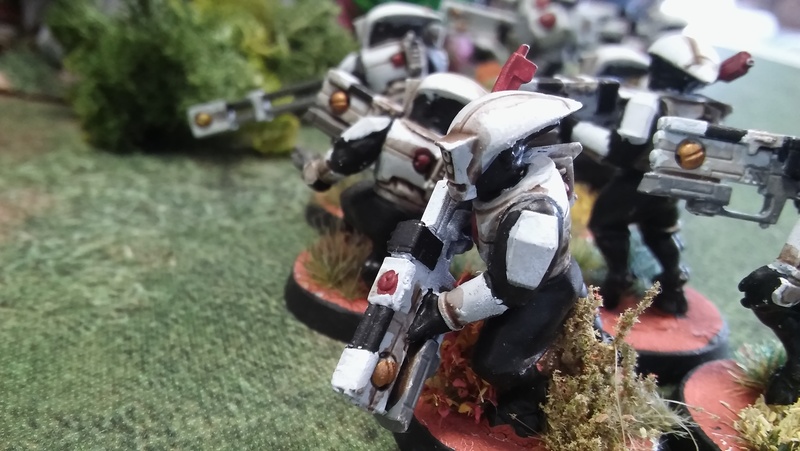 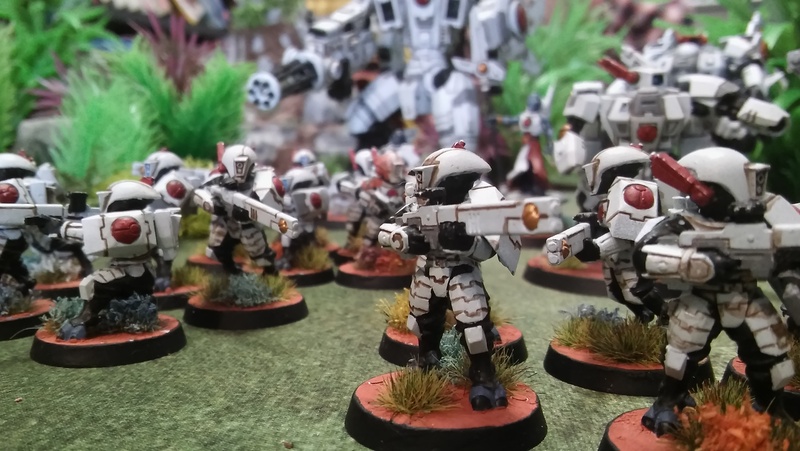 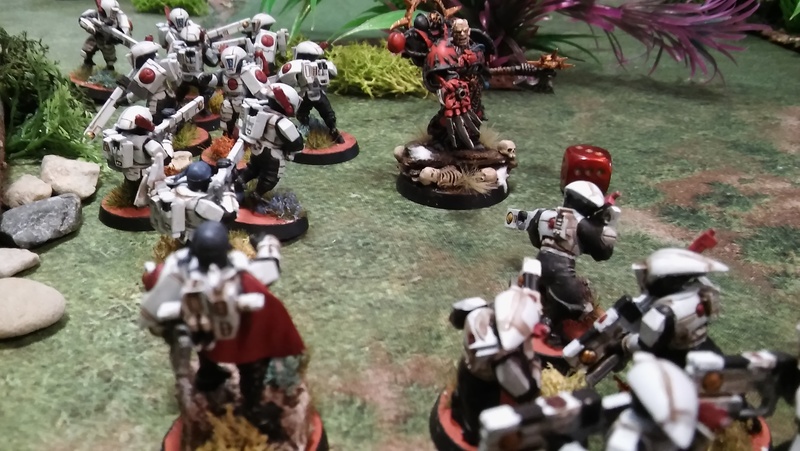 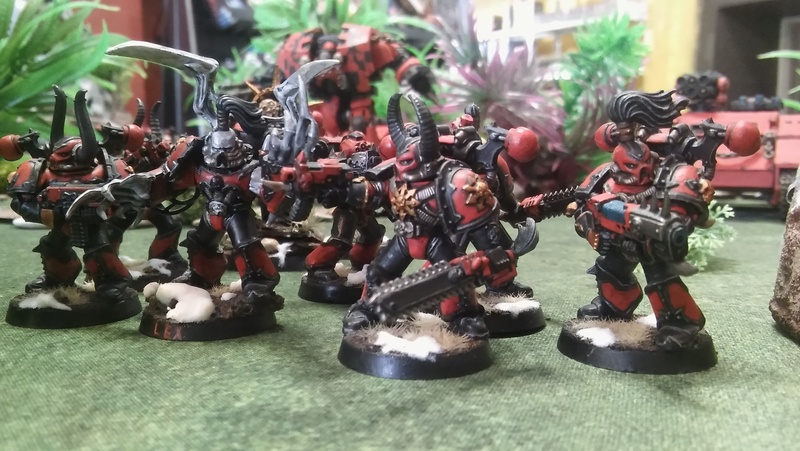 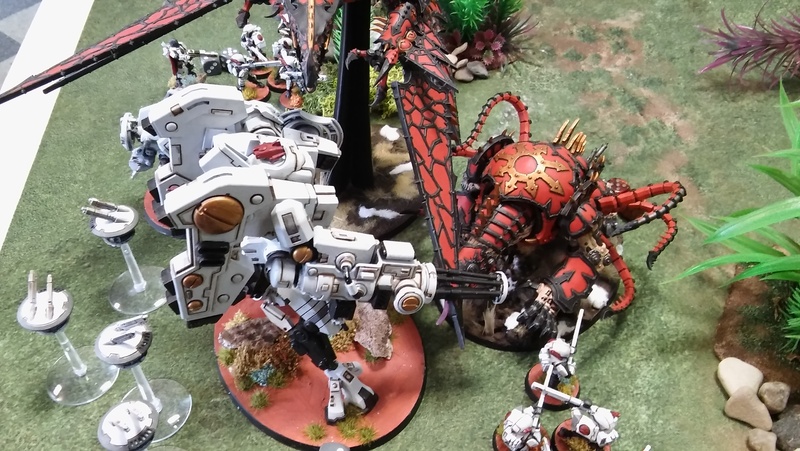 40k Battle Reports Brag about your latest crushing victory here! 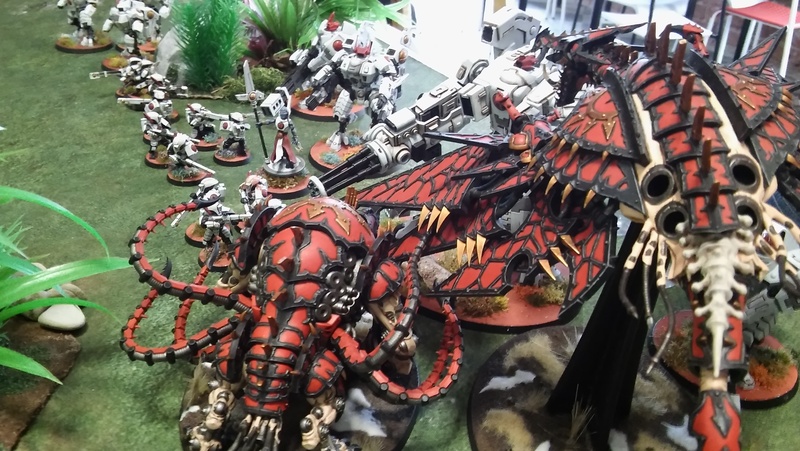 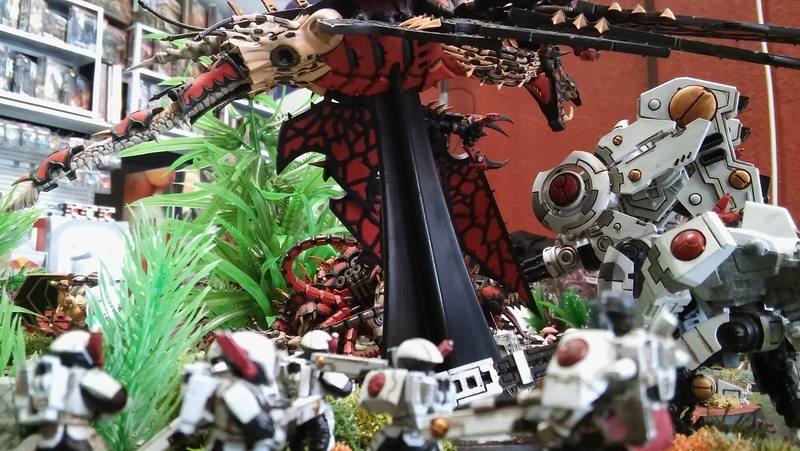 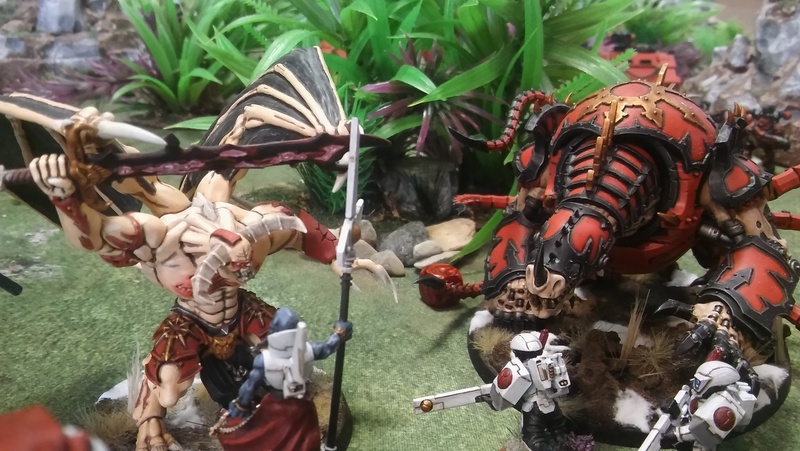 A new battle report. 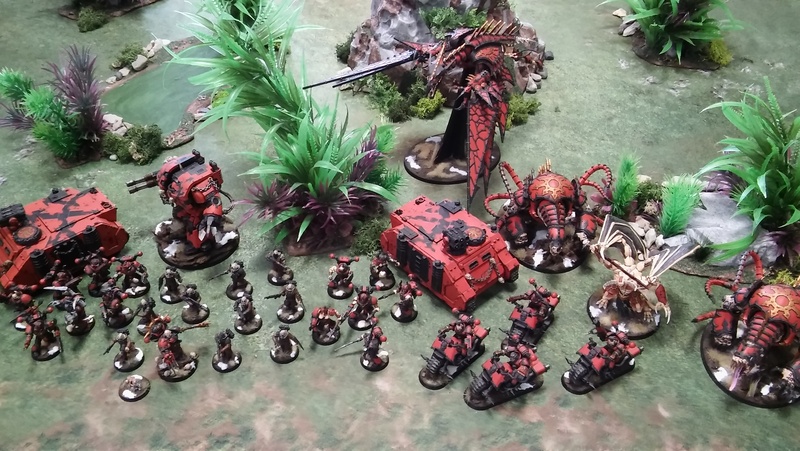 This time we have a new army, and opponent, on the channel. 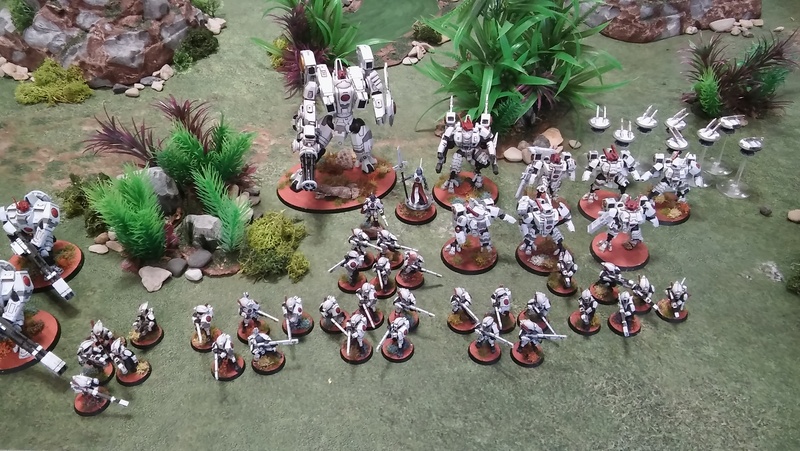 This game was very fun, as usually a close combat army is in disadvantage against a shooting one. 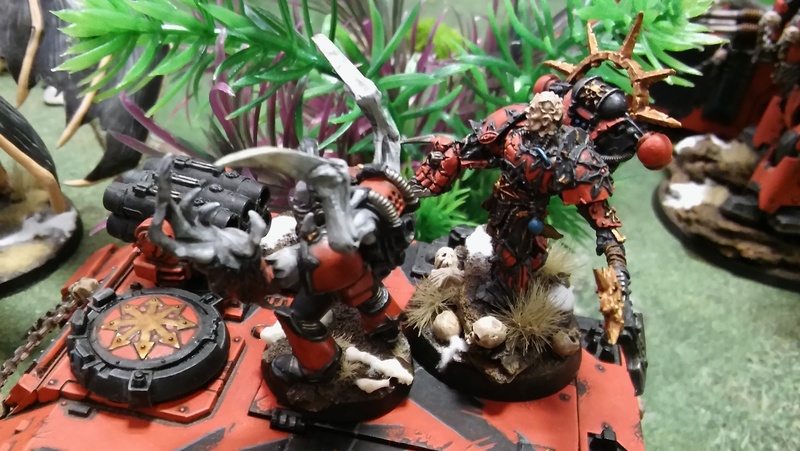 But in this game we were going back and forth, and it was difficult to say who will win. 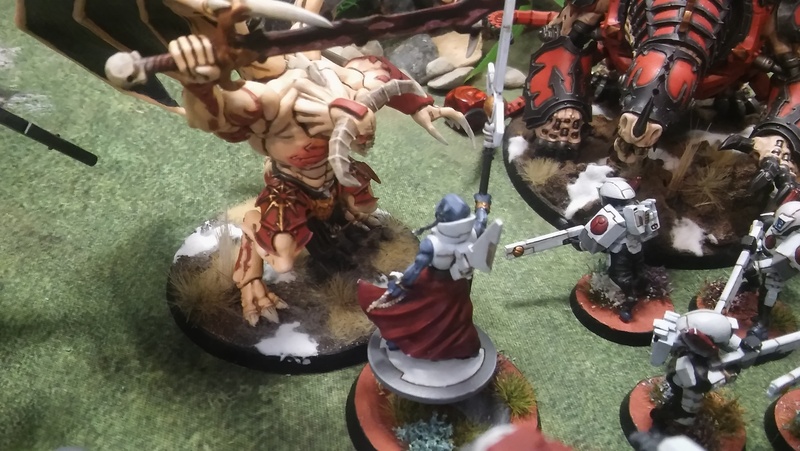 I hope you will enjoy this game as much as I did!